Brianna and Sean are both natives to Buffalo New York, but have been blessed to call Las Vegas their home for the past 3 years. Brianna, currently works as a Chiropractor with Veteran's Affairs where she pursues her passion of providing quality care to our nation’s heroes. Sean is currently a full time student pursuing a degree in Engineering. Before coming to Las Vegas, Brianna graduated with her undergraduate degree from the University at Buffalo and continued onto Chiropractic school at D'Youville College. 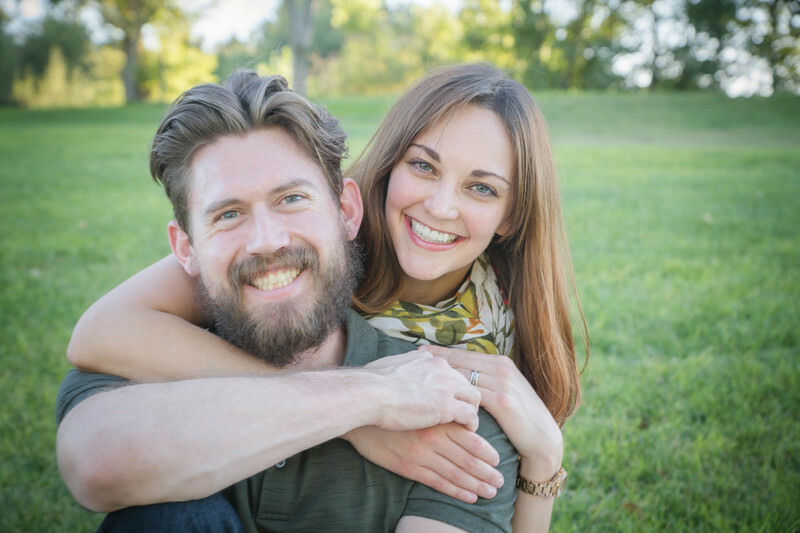 Upon successfully receiving her doctor of chiropractic degree, she moved across the country to be with her husband, Sean. At the time Sean was serving in the United States Marine Corps, stationed in Bridgeport, CA. It was there Sean decided to leave active duty, after serving honorably for over 8 years and 2 campaigns in support of Operation Enduring Freedom. Brianna and Sean decided to make Las Vegas the destination to settle down and make a home. A home they have the pleasure of sharing with their 3 fur babies Fornix, Seymour, and Maverick. After setting roots down in Henderson, they began attending Green Valley United Methodist and were instantly drawn into the warmth and spirit that was felt within the community. After having the pleasure of worshiping, serving the Word, and celebrating Christ’s message; Brianna and Sean were approached with the position of Serving as the Directors of Youth Ministries. This position they graciously accepted, and since have been blessed to learn and grow along with all of the senior and junior high youth that participate in this wonderful program.